Marty’s photo of the day #2468: I took this photo along the coast of Puerto Rico. 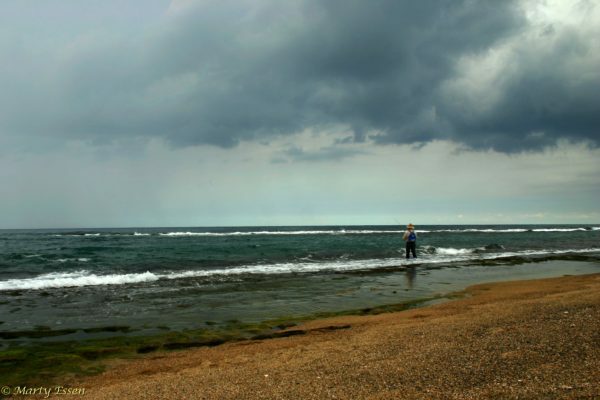 I love the feel of this shot: a fisherman getting in a few last casts before the storm moves in. Oh, and standing off to the side, just out of the picture, is Donald Trump. Should the storm suddenly pick up, and wash the fisherman out to sea, Donald will be ready to throw him a life-saving roll of paper towels.